The cold season is here and this is the time when we have to protect more our health but also our skin. Lots of people get sick during Winter that’s why I am prepared not only with my multivitamins but with beauty products to beat the effects of this season. 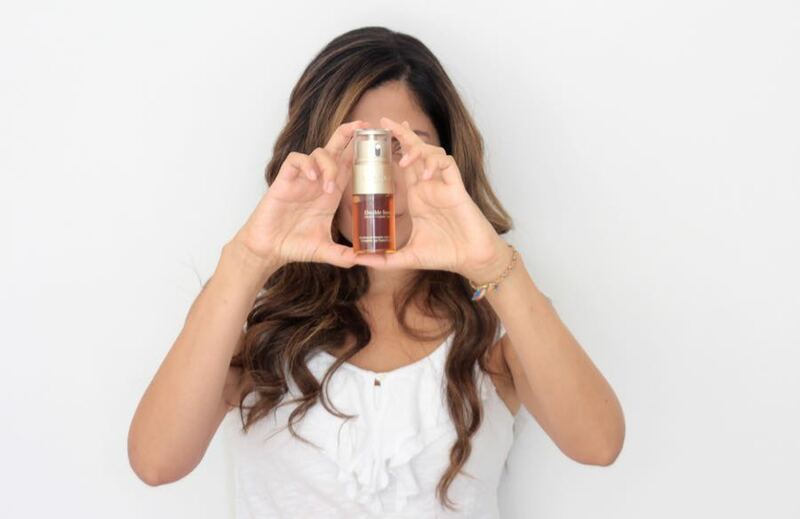 I want to talk today about a product that I must say, it is by far, one of my favorite beauty products and why I am really impressed with it: Clarins Double Serum (Hydric + Lipidic System). I have been using it for the last 5 months and what I can say is that I could see the immediate results from the first application. 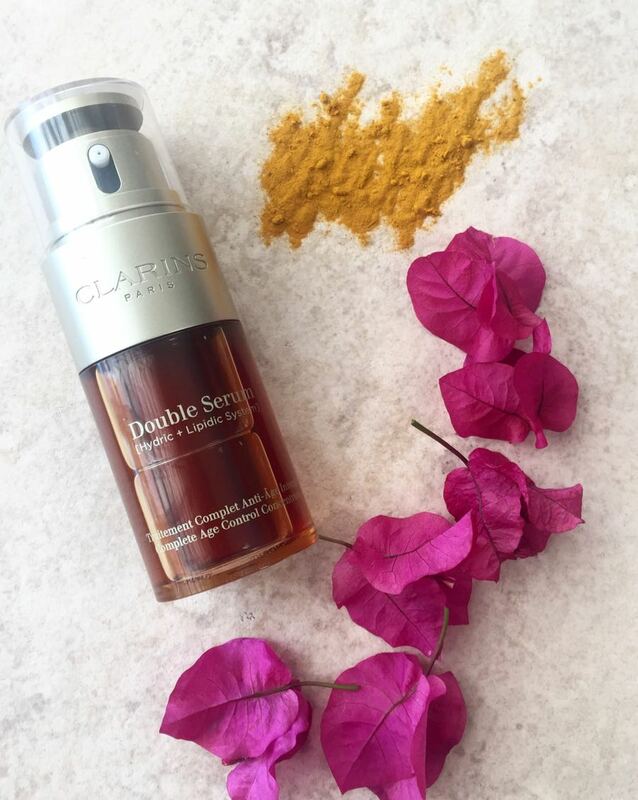 This reinvented Double Serum has powerful plant extracts such leaf of life, quinoa, marsh samphire, kiwi, goji berries, ginger, mary’s thistle, green banana but its star ingredient is turmeric which is highly concentrated in turmerone. Turmerone is a molecule that plays in important role in plant growth and development. 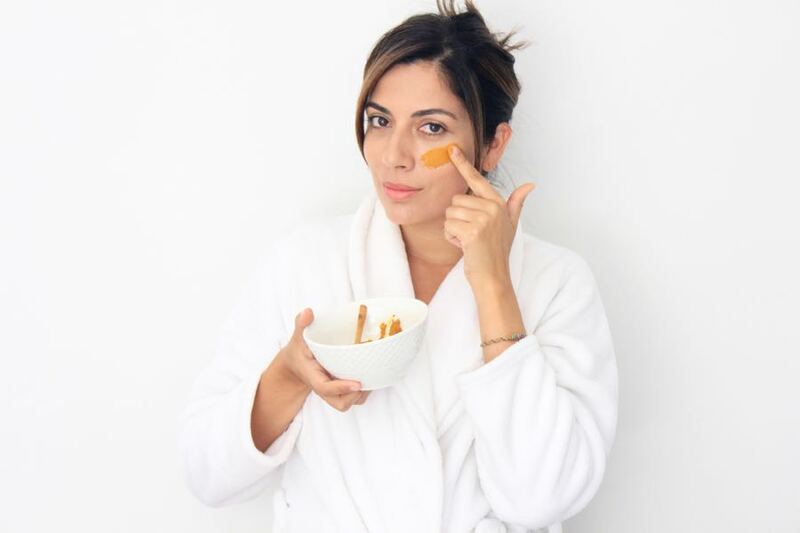 Translating this into the skin, thanks to its exceptional concentration of turmerone, turmeric has the ability to optimize cellular communication. 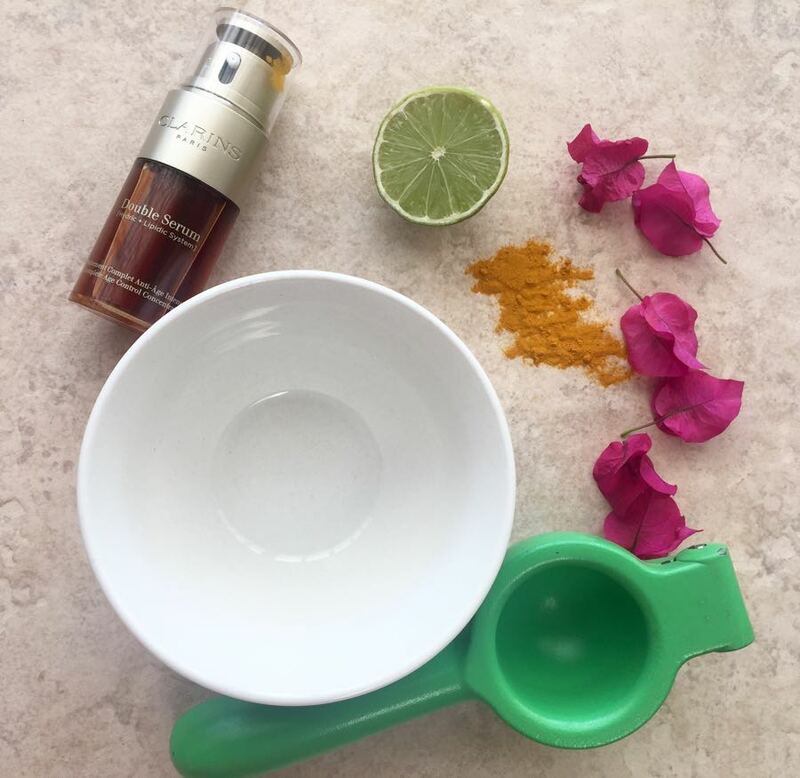 I always have known that Turmeric has so many health benefits and I really love that this serum has it as its key ingredient. - First of all, I love the design of the bottle. It is elegant and modern. - It has a light oily based consistency that the skin absorbs in seconds without feeling heavy or greasy. - It has a nice flowery scent. 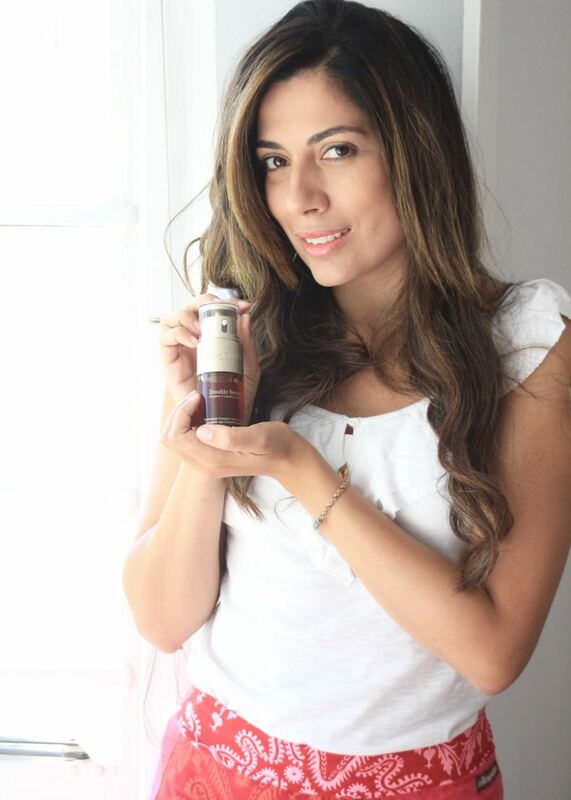 - Moisturizing wise, I noticed that it has an instant result from the first application. I even felt my skin different the next day. 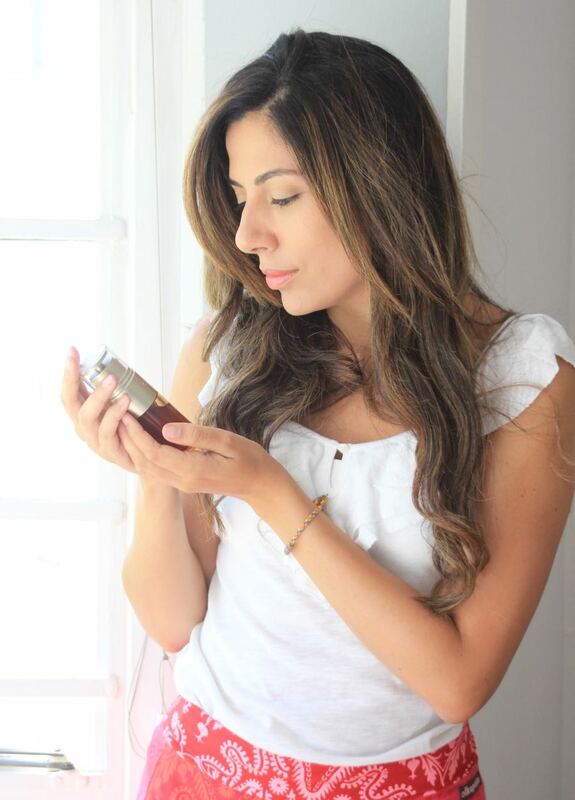 - It gave me gradually a radiant and healthy glow. 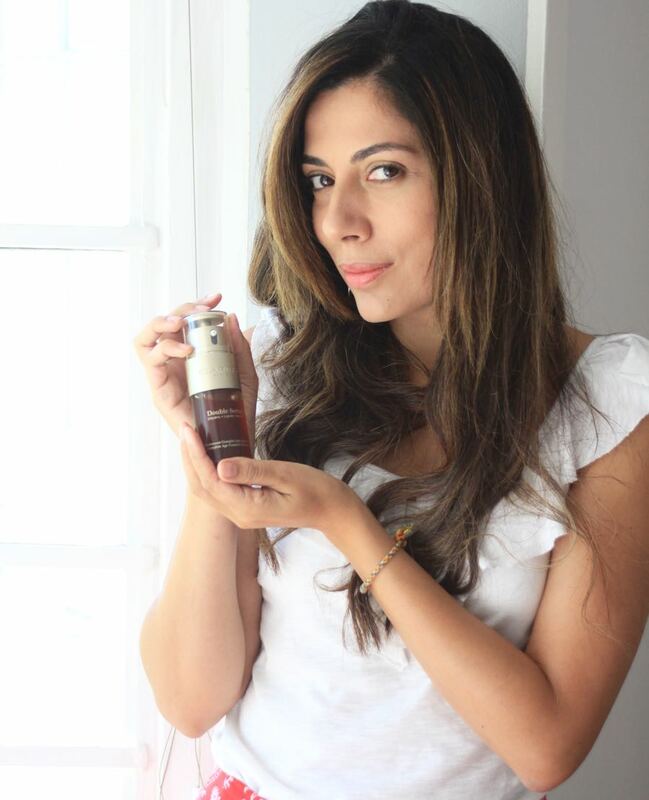 - I also noticed that it reduced my pores and wrinkles specially one expression line that I have on my forehead. - My skin looks radiant even without makeup. - I haven’t noticed any growth in my fine lines. - I love the fact that it is a kind of oil but doesn’t make my skin oily. - It evens my skin tone. I use this product as part of my night routine as I believe that some beauty products work better during the night time when the skin is more relaxed. If you are over 30’s, this is a must have product! 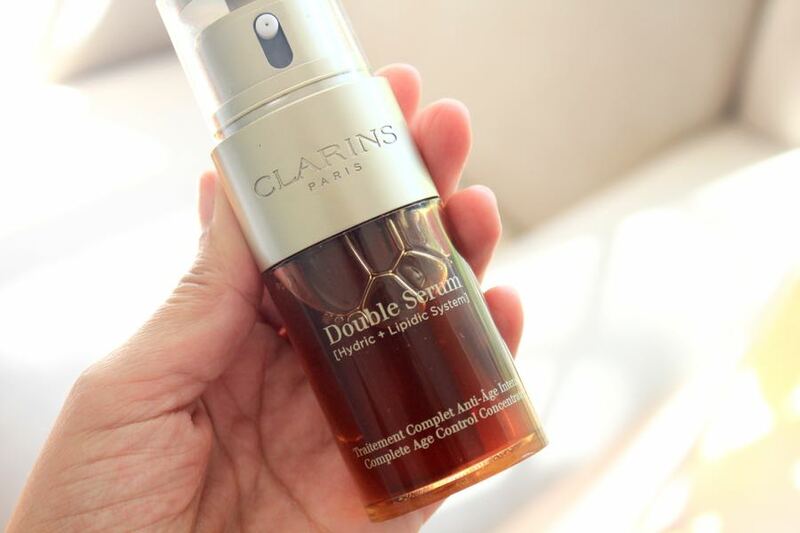 What I also love about the Clarins Double Serum is that its new universal texture meets the needs of all women, all ages, all ethnic groups and all skin types, even sensitive skin. As I mentioned before, turmeric has great benefits. 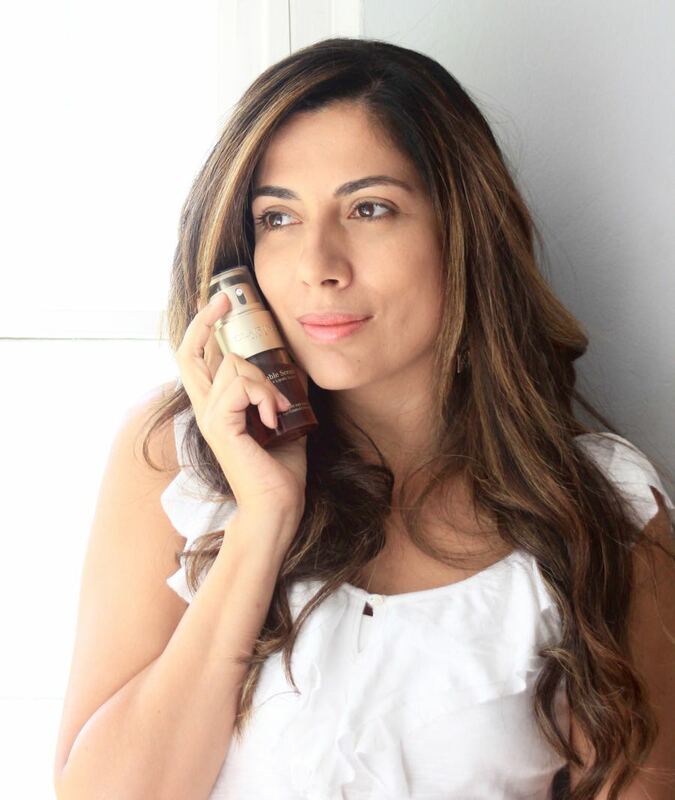 I am one of those women who still believe in the power of natural ingredients and I apply this theory as part of my lifestyle. 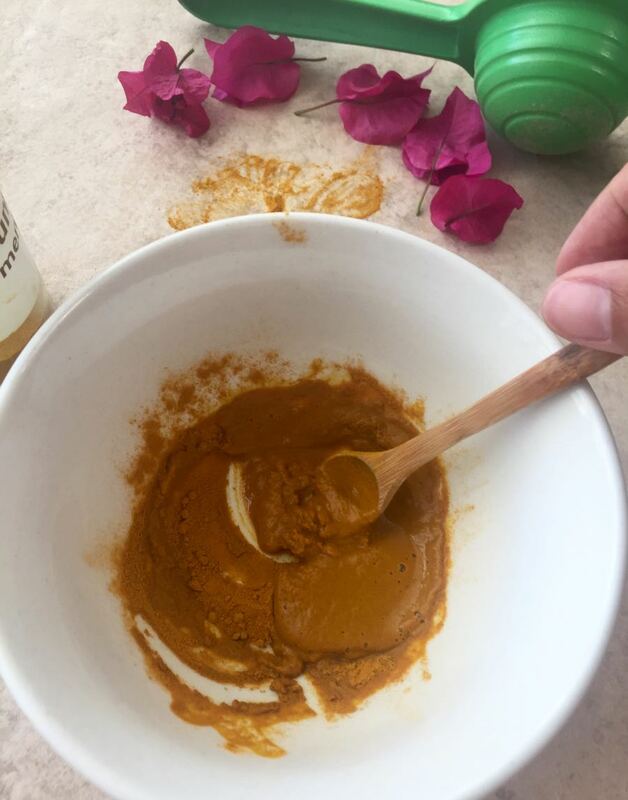 That’s by I want to share with you one of my favorite masks that I do by myself and it works perfect with the Double Serum. Pour on a bowl two table spoons of turmeric and squeeze a lemon until you get a thick consistency. Put this mixture on your skin and exfoliates. Leave it on your skin for 5 min then rinse it. I apply this mark twice a week and then I complement it with the Double Serum that I use every night plus my night cream. Try all of this as your night routine and you will be amaze with the immediate results! 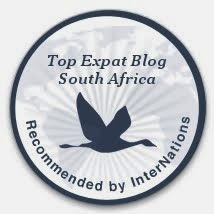 Very great review! Thanks for sharing!